The Sears store at the Lima Mall closed last month. 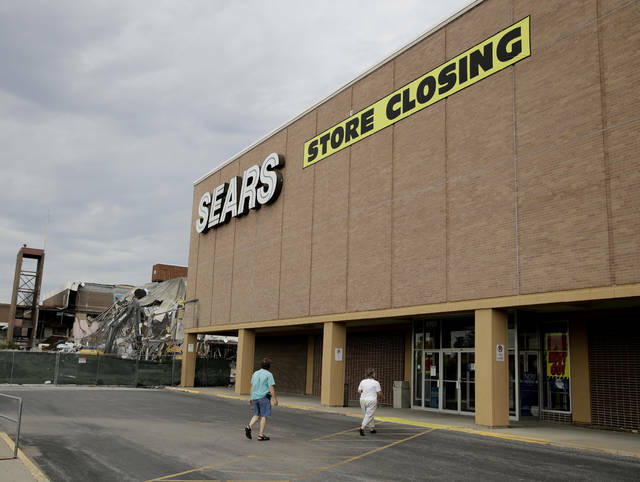 Sears Hometown stores in St. Marys and Van Wert, which are locally owned and operated but sell the same brands, aren’t on the list of facilities to close. There are no remaining Kmarts in the region.